Thanks to Walgreens for underwriting this post. I was paid as a member of the Clever Girls Collective, but the content is all mine. Visit http://www.discoverbeautywithin.com/. And you know what one of my must haves for spring is? Its a fresh faced and clean look. So simple, but yet so important. Your skin and hair is everything in your appearance. Today, I am going to be sharing some of my favorite beauty products with you. First up is probably my favorite product. 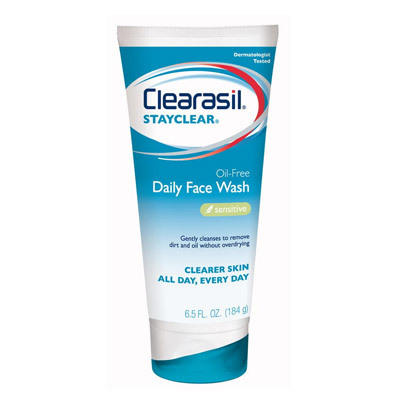 I have been using Clearasil for ages now. Like since I was a teenager. 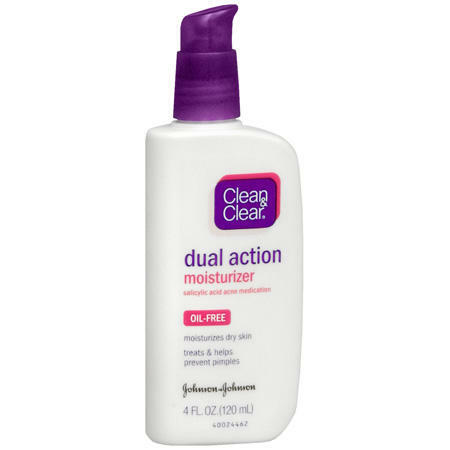 Next up is Clean & Clear's moisturizer. all while keeping your skin moisturized. one in my purse, and one in my diaper bag. 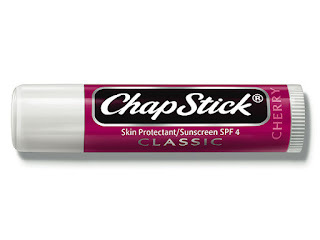 so I keep a stash so I can avoid those pesky chapped lips. it adds a nice pink hue to my lips. 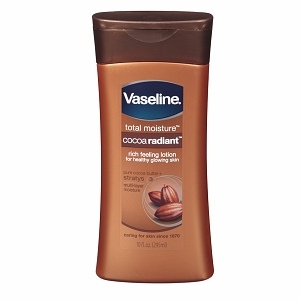 I can't get out of the shower and not use lotion. If I do I feel like I will scratch my skin off. If I wash my hands I have to use lotion immediately. Before my son was born I used expensive hair care products. such as expensive shampoos and conditioners. I first tried out Herbal Essences and my nose fell in love. 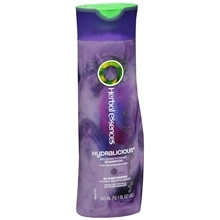 it makes my hair feel soft and better than any other expensive hair care product I have used. And...I could tell it was restoring my hair back to it's normalness. They call it Hydrolicious for a reason. 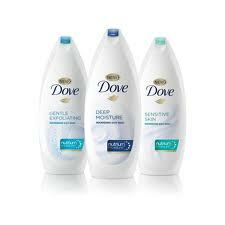 Dove products are so pure and always leave my skin feeling great. I have used their soaps since I was young. and their product hasn't changed a bit. When they came out with their deodorant I knew I had to try it out. My arm pits are truly soft and smell like...well they smell nice. I can chase C around all day and feel refreshed and not like a smelly hot mess. 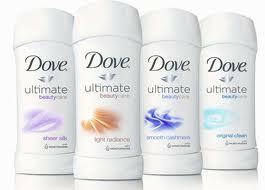 Dove products are one of the best products on the shelves. So, tell me, what are some of your favorite drug store products? I LOVE Sally Hansen's Solon Effects sticker nail polish! Cherry chap stick is a good one! I also like to use the St. Ives products.